Here's why you must consume antioxidant-rich foods like dark chocolates, nuts, kidney beans, cranberries and tomatoes, suggest experts. 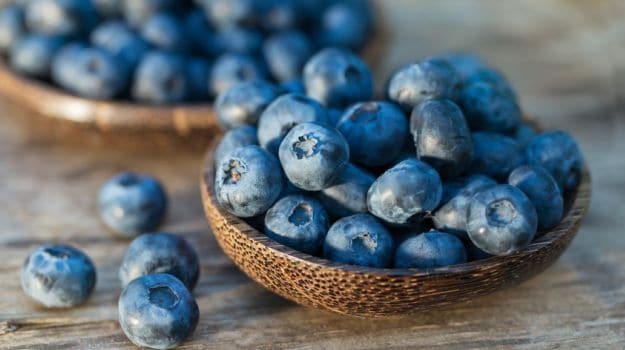 Antioxidant rich foods are the key to slower ageing! Slow down ageing, reduce the risk of heart diseases and diabetes - these are some reasons why it is important to consume antioxidant-rich foods like dark chocolates, nuts, kidney beans, cranberries and tomatoes, suggest experts. 1. The reason that antioxidants are often touted as "anti-aging" compounds is because they help protect from age-related diseases, which are caused in part by free radicals and inflammation. Antioxidants such as alpha lipoic and others found in pine bark and green tea. They produce valuable anti-inflammatory results by increasing circulation and cell metabolism. 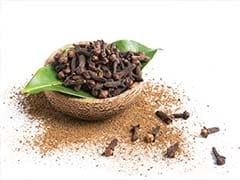 Did you know that cloves help in reducing headache? 2. Different antioxidants benefit different parts of the body: Beta carotene is beneficial to eye health. 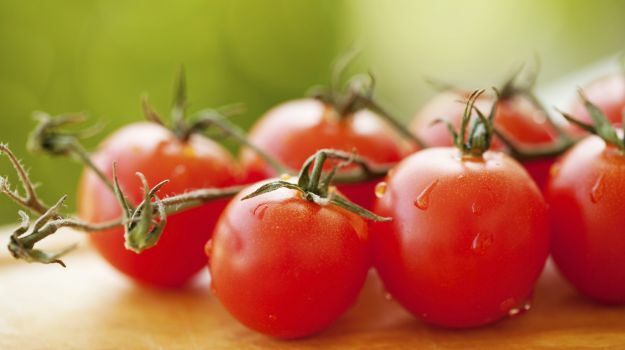 Lycopene is beneficial for helping prostate health. 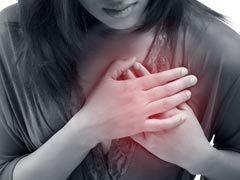 Flavonoids are beneficial for heart health. Spirulina has a variety of antioxidants and other substances that are beneficial in boosting immunity. It helps in enhancing both the non- specific and specific immune system. 3. A diet rich in antioxidants is important to keep the level of ageing low and in maintenance of good health.